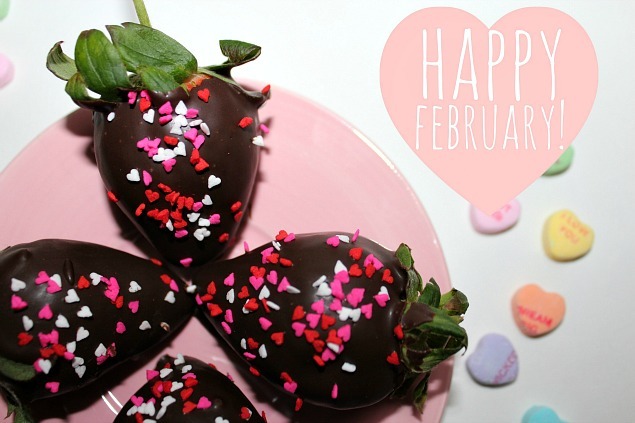 As I type this, it's hard to fathom that it's February already. As long and as tedious as these winter months can be, they often have a way of sneaking by us quickly. Since we've had our fair share of mild weather, it hardly seems like winter at all. Well, except for that nasty snow storm we had last week. I am so excited to kick off February with a new blog design. In last month's Letter From The Editor, I hinted at a few cosmetic changes coming your way. The original plan was for a few tweaks, but what fun is that? I decided to go big with a complete makeover. You wouldn't keep the same hairstyle for years, right? So why should your blog stay the same for years? This month on Pieces of a Mom, I'll be focusing on health, fitness, and making good food choices. February is National Heart Health month. Since I have two risk factors (high blood pressure and high cholesterol), I'll be sharing a few of the ways I manage these risks and maintain a healthy lifestyle. Are you a Fitbit owner? I am, and I'm always looking for ways to maximize my use of it. 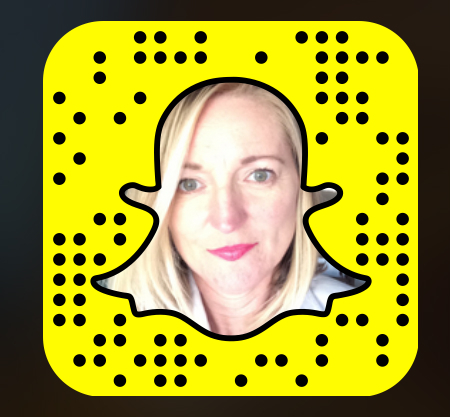 I'll be highlighting some of the ways you can make the most of your Fitbit. There will be a few Valentine's Day related articles including recipes, a gift guide for tween and teen girls, and a casual outfit for a romantic date night. I'll share a few of my favorite smoothie recipes. They are perfect for breakfast or a snack when you need a quick and easy way to get your daily serving of fruit. In the meantime, don't miss these popular stories from January. 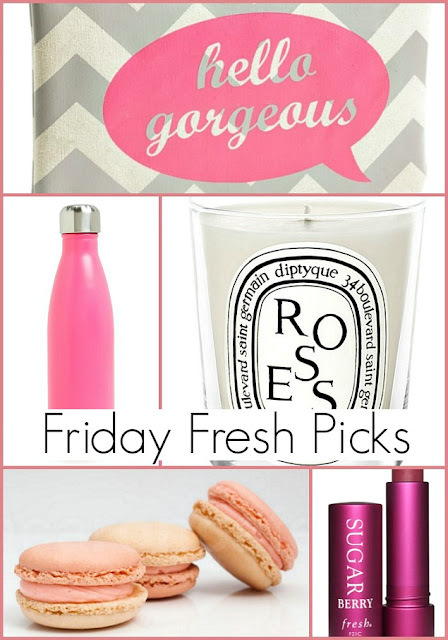 My love affair with the soft, feminine color blush began in January. 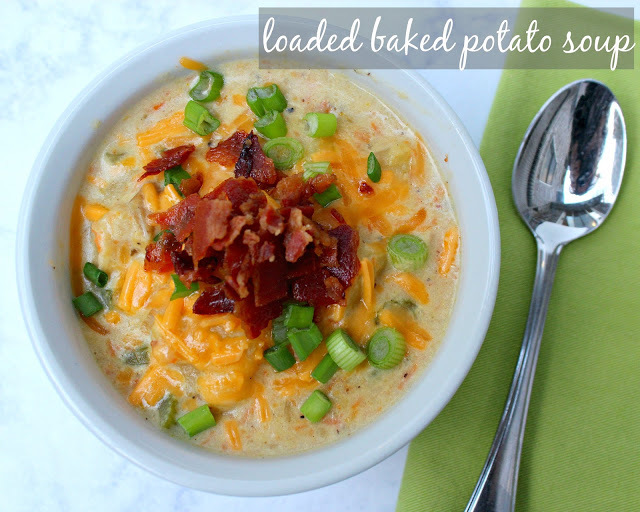 This loaded baked potato soup will warm your insides on a cold and dreary day. 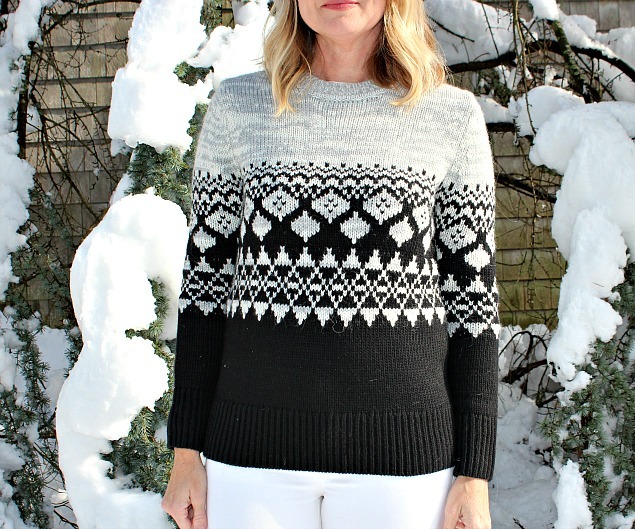 This Fair Isle sweater quickly became a wardrobe favorite last month. I created a Valentine's Day wish list. 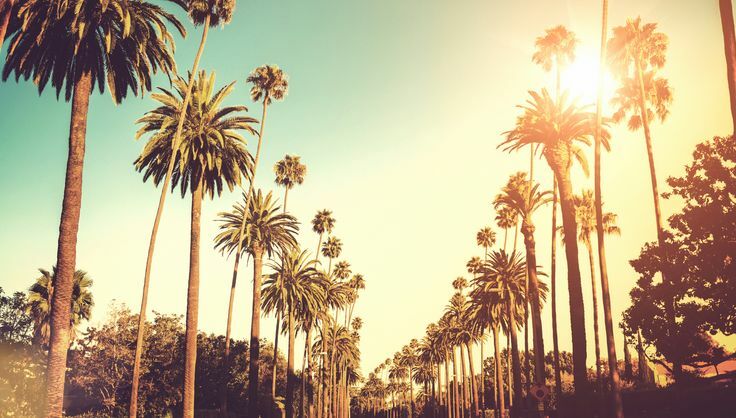 All this dreary weather had me dreaming of California. This cute pillow features three cupid's arrows. 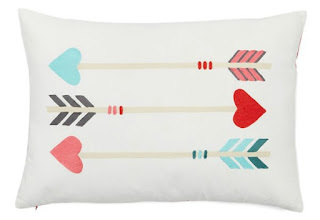 Although it's perfect for Valentine's Day, it can be displayed appropriately all year round. I love to dress festively for Valentine's Day. However, I don't like the way I look in red. Most blondes look fantastic in red. I, on the other hand, don't have the skin tone to pull it off. I do, however, love burgundy. 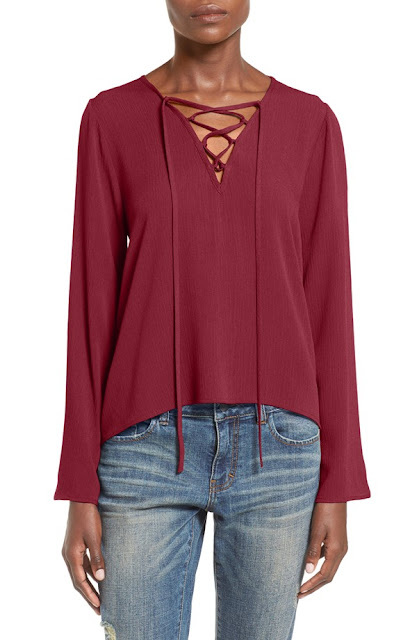 This lace up top is very Valentine's Day-friendly and will work for other occasions too. February is a month for cuddling and snuggling. 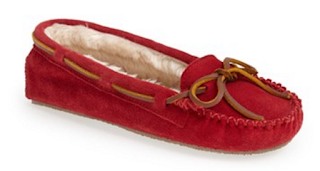 Cozy up to the fire in these super soft and comfy slippers...that double as shoes when needed. Pamper yourself after a long day with this philosphy amazing grace gift set. The set includes perfume, shower gel, and whipped body cream.